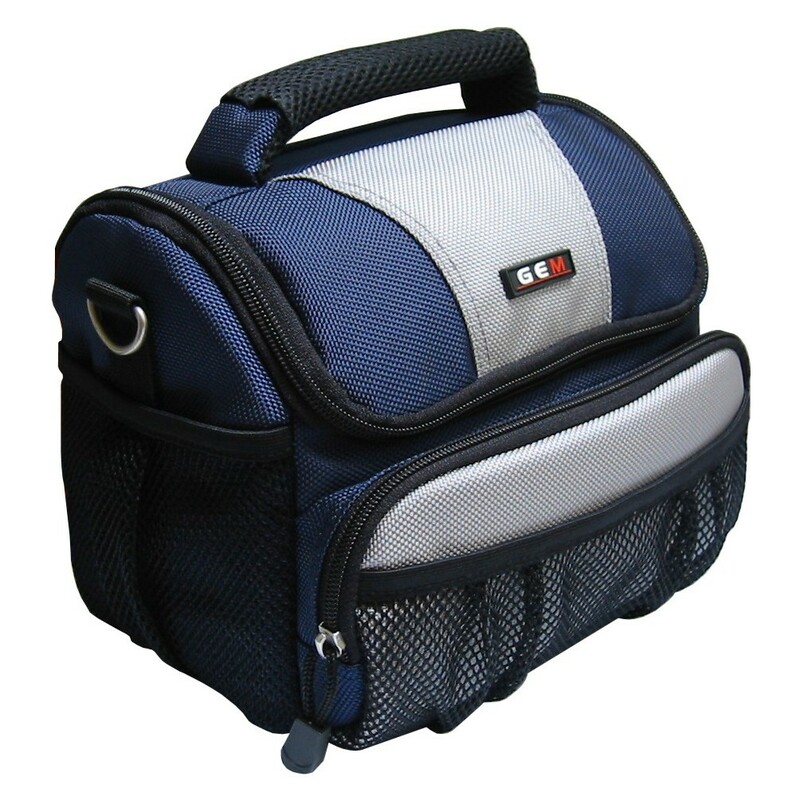 the larger cases also include space for power and USB cables. 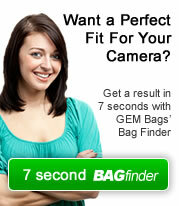 The Lumix DMC-FZ18 is Panasonic�s highly rated bridge camera - to keep it looking as good as new, all the bags below offer 10mm of padding, so your camera is in safe hands with GEM. 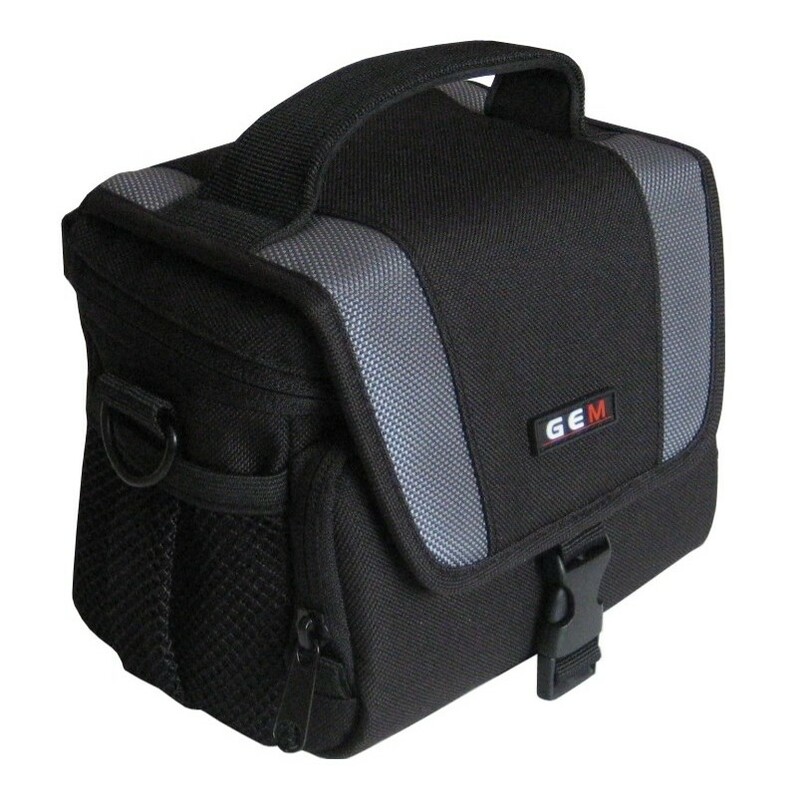 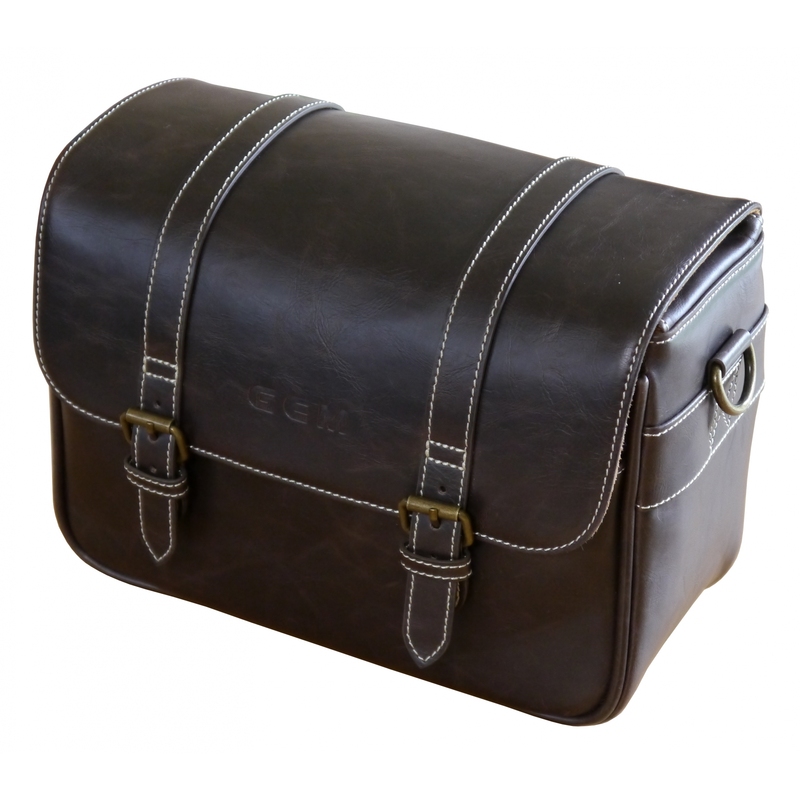 GEM Bridge Camera Case for easy access to your camera, thick padding throughout for added protection. 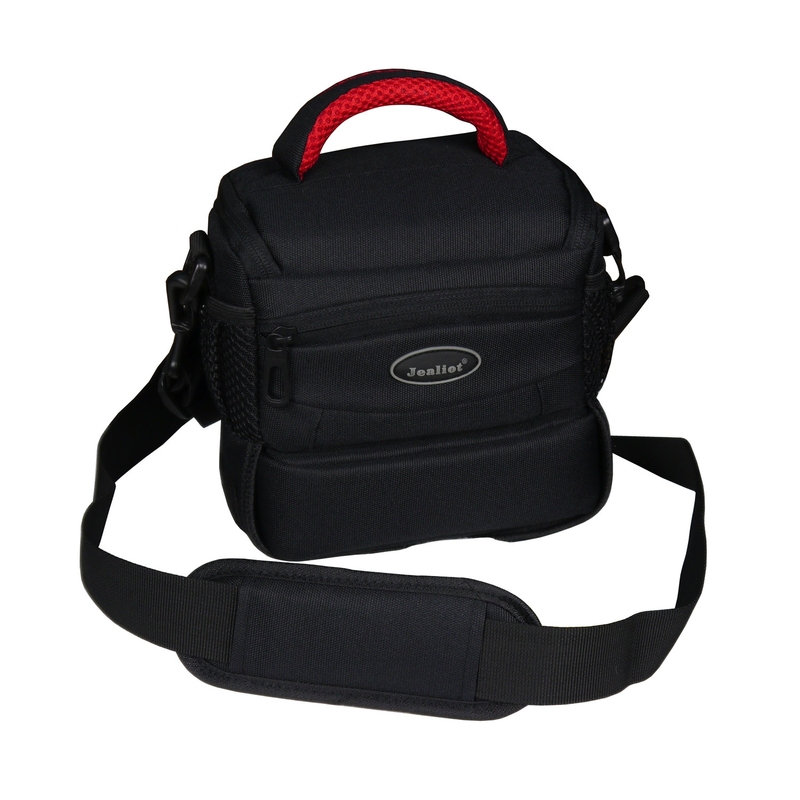 Easily transportable via the belt included, the adjustable shoulder strap or the rear belt loop. 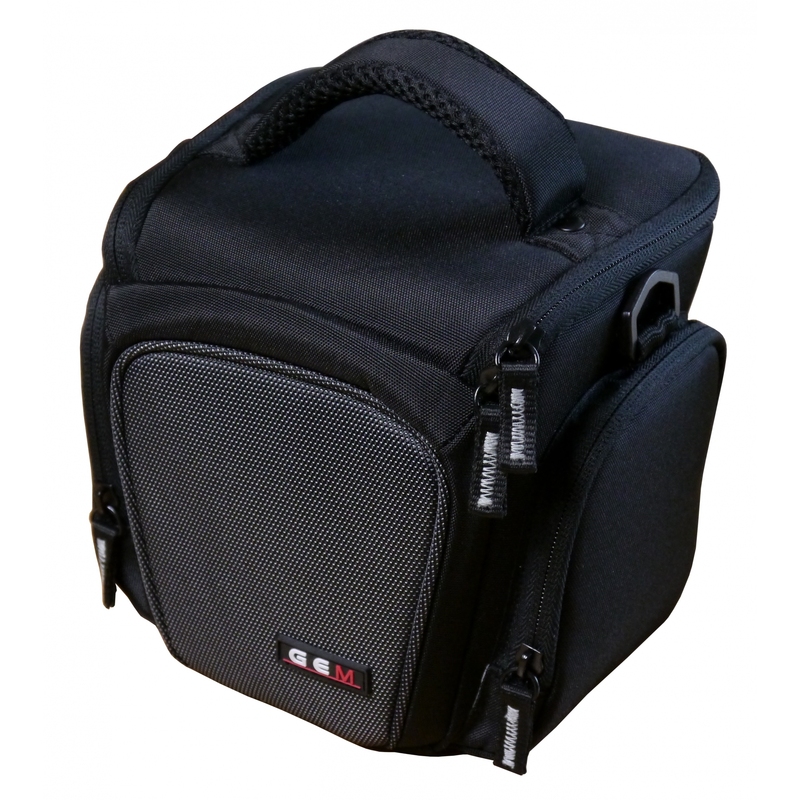 A smart and stylish solution to house and protect your Bridge or Compact SystemCamera.